For both a storage and a seating solution, our Storage Chest with Seat is an excellent space-saver. 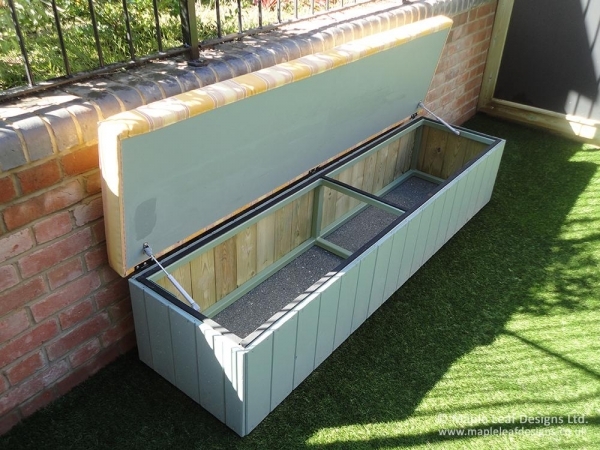 Clad in timber which can be painted to a colour of your choice, the chest is built around a metal frame for a safe and sturdy structure, and finished with a padded seat for comfort. It’s an ideal addition to your reading / storytelling area, allowing you to keep toys and materials out in the area where they’ll be used, making tidying much quicker.